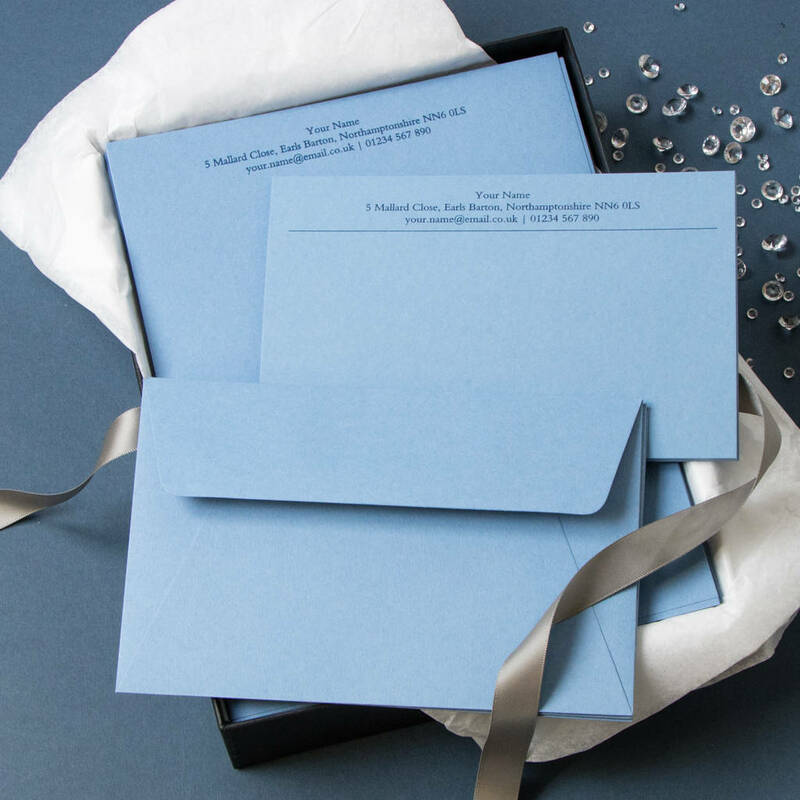 Choose from a variety of exclusive textured paper and metallic colors. 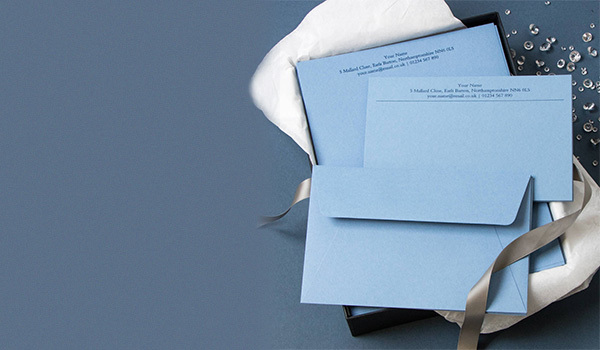 Raise the bar for gifting with customised luxury stationery for weddings and special occasions. 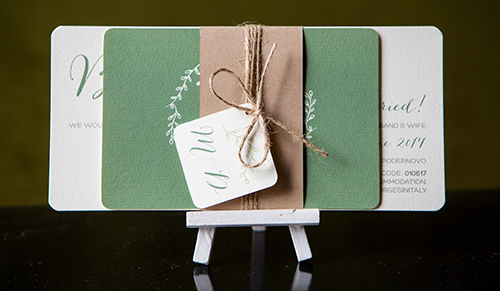 Add a personal touch to your invites & gifts by adding bespoke printed stationery. 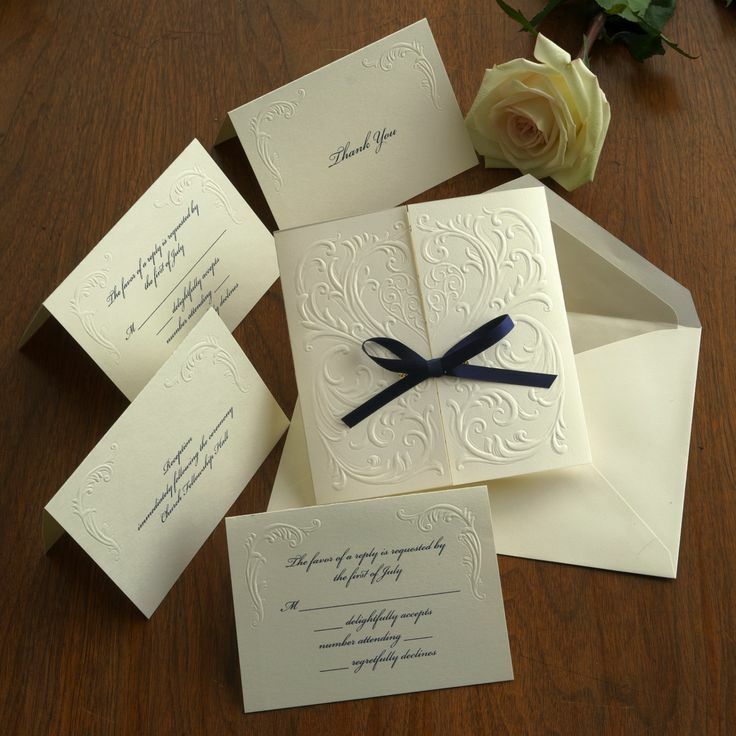 Style your own personalized monogrammed notepads for your business and leave a mark on everyone’s mind with your style. 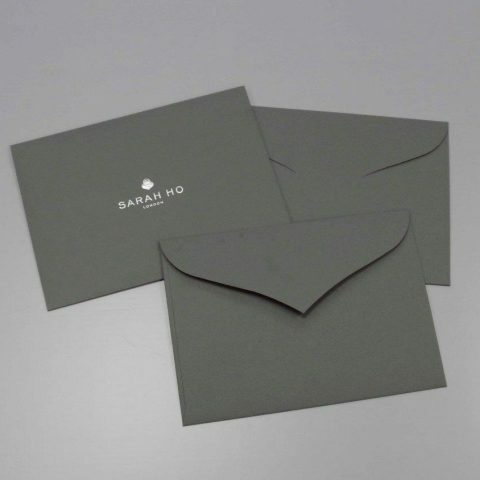 Create an impression not just on your customers, but also on your employees with stylish and classy corporate stationery that is so fancy that no one would want to go home. 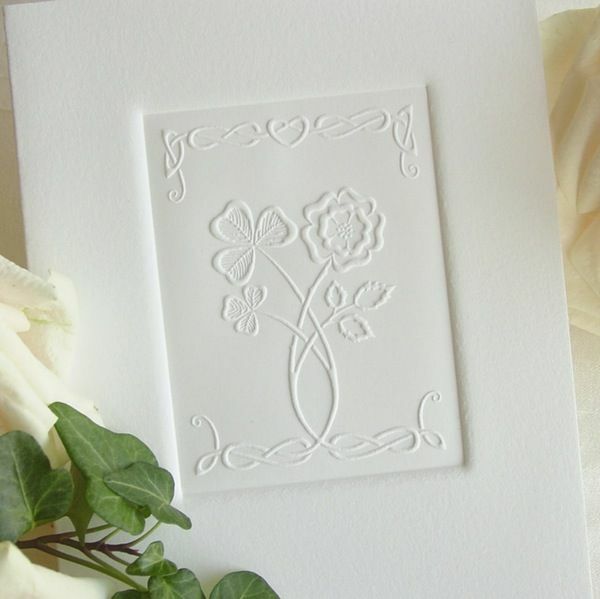 Create an eternal memory on your wedding with customised and bespoke wedding card designs that speak your heart. You never get a second chance to make a first impression. 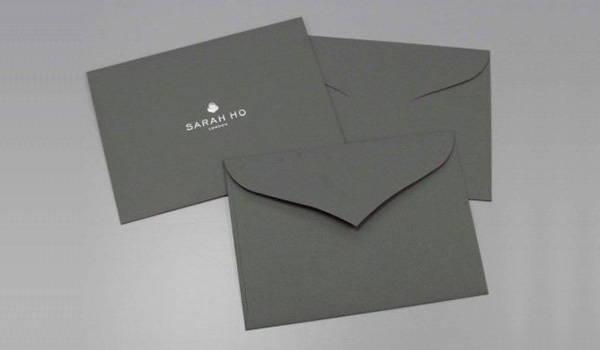 Use our creative expertise to create luxury corporate invites to truly reflect what your brand stands for. Our ultra smooth finish and impeccable printing quality will ensure that you wow your guests and that your business multiplies manifold!. We design, you flaunt! 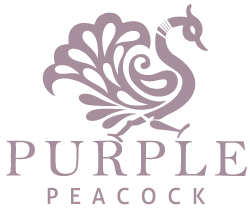 Our design wing, Purple Peacock helps you reflect your personal style in every aspect of your business or social circle. 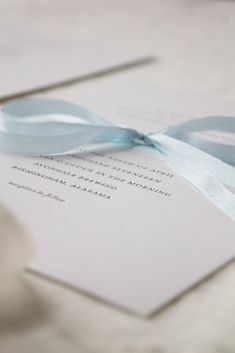 We listen to you and your spirit, and translate it into a fine-tuned personalized design for your invites, cards, and stationery to match your style. 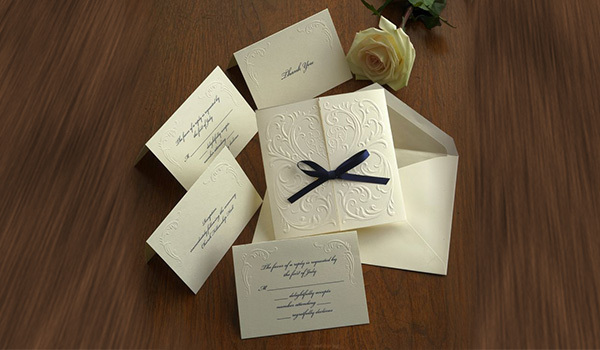 At Classic Offset, we offer you a one-stop-shopsolution for all your customized stationery and printing requirements.